The voltages above are for a 7800 game plugged in. When a voltage for 2600 games is different, it is noted in parenthesis. Pin 7 is a constant 5v, and pin 8 is ground of course. It seems that the 7800 controller buttons short either pin 5 or pin 9 (both normally low) to pin 6 (normally high). When the console is in 7800 mode, pin 6 is strongly pulled up and will win the fight. In 2600 mode, pin 6 is weakly pulled up and loses. I tried to improve on the FAQ circuit, took a wrong turn, and wound up with three different versions as shown below. The Autofire Circuit page mentioned using a $7 Radio Shack dsub9 null modem adapter for a project case, so I tried that. Turns out those things are tough to open and it got a little mangled, then at the end I needed long bolts to hold it together. However any of the three circuits will fit if you use surface mount chips and resistors. 30 guage wire will also help. It might be better to stuff the circuit into a genesis controller and use it only for your 7800 since gen controllers are $5 or less these days. And don't forget the game list at The Atari 7800 Page. It tells you what games use both buttons. double collector pins really help soldering, especially with surface mount. You-got-questions-we-got-cellphones Shack could probably order you some. realized the genesis controller needs its signals inverted, DOH! genny controller in directly for 2600 games (B is fire of course). 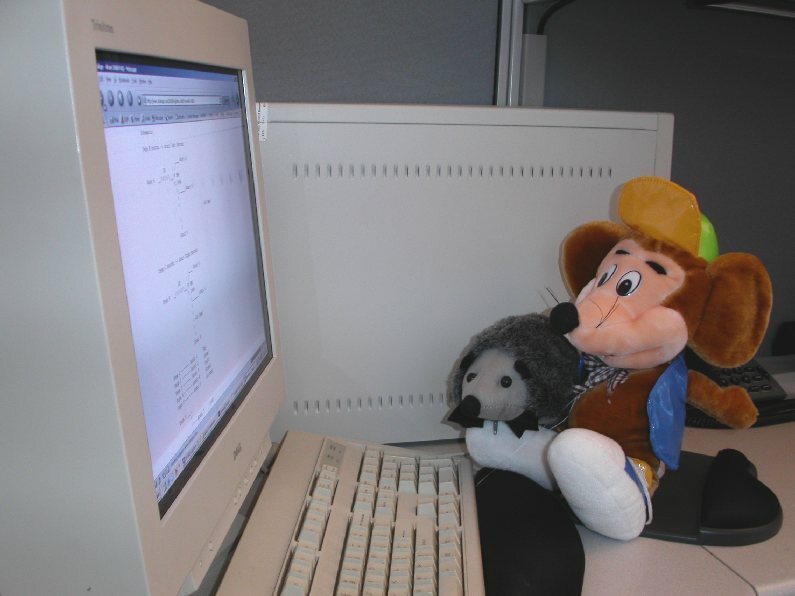 Mr Mole: "The guy wrote that if you make adaptors to sell, he wants a cut"
Ratty: "Get me a deal like that, but make them pay in cheese"